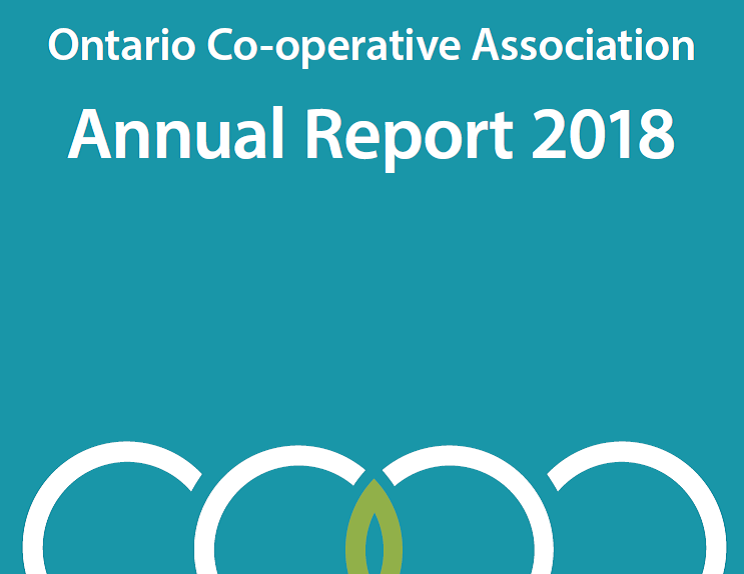 By promoting and raising awareness of co-operatives in the province as well as supporting their development, OCA helps to improve the lives of Ontarians. Co-operatives enable people to set up the products and services that they need, provide jobs, and contribute to the social and economic well-being of the communities in which they reside, thereby providing a better standard of living overall. We believe in and exist to help BUILD A BETTER ONTARIO. 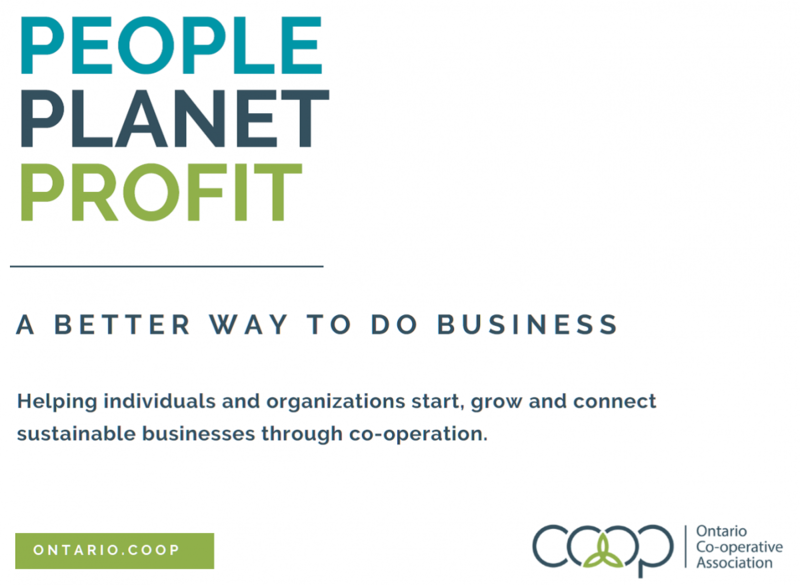 Our membership is comprised of like-minded organizations whose support provides us with the resources to develop and strengthen the co-operative community. Our mission is to develop, support, educate and advocate for Ontario's 1,500+ co-operative businesses. Our vision is an Ontario where co-operatives contribute to the sustainable growth and development of our communities, and to the overall social, economic and environmental well-being of the province. We believe that co-operatives, together, build a better world. Our core values are based on the relationships that we cultivate and the community that we serve. Our community is broadly based and includes our members, board directors, staff, partners, stakeholders, volunteers, affiliates, as well as government funding agencies and other national co-operative support organizations. 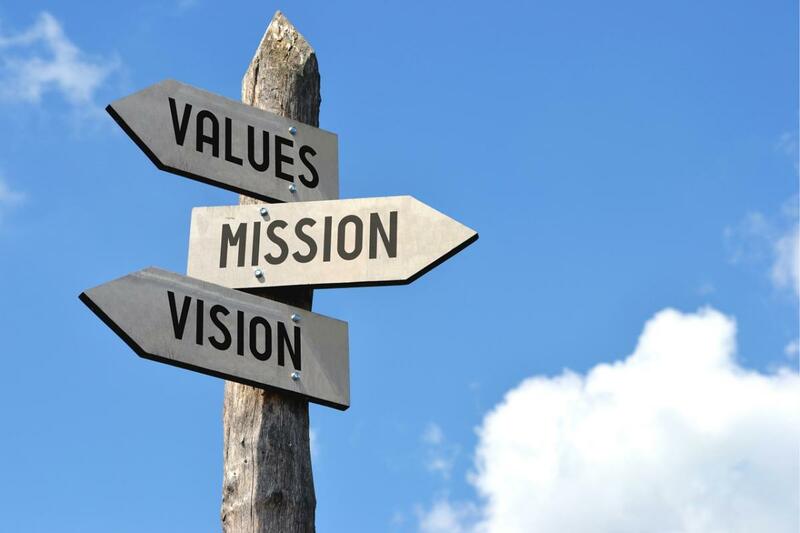 We are highly committed to the values of people and community, education and innovation, collaboration and sustainability, and professional service. The voice of co-operatives in Ontario, which we accomplish through both our government relations and public relations work. The promoter of the co-operative principles, which we accomplish through our member engagement, communications and co-operative education programs. The facilitator of co-operative solutions, which we accomplish through our do-operative development support services, sector-specific collaborations and by connecting co-operatives. Check out our new Corporate brochure and the latest Annual Report! We are a Living Wage Supporter! In November 2015, OCA was officially recognized as a Living-Wage Employer. Providing our staff team with a fair, living wage is key to a happy and productive team environment, as well as an investment into long-term prosperity of our local economy. 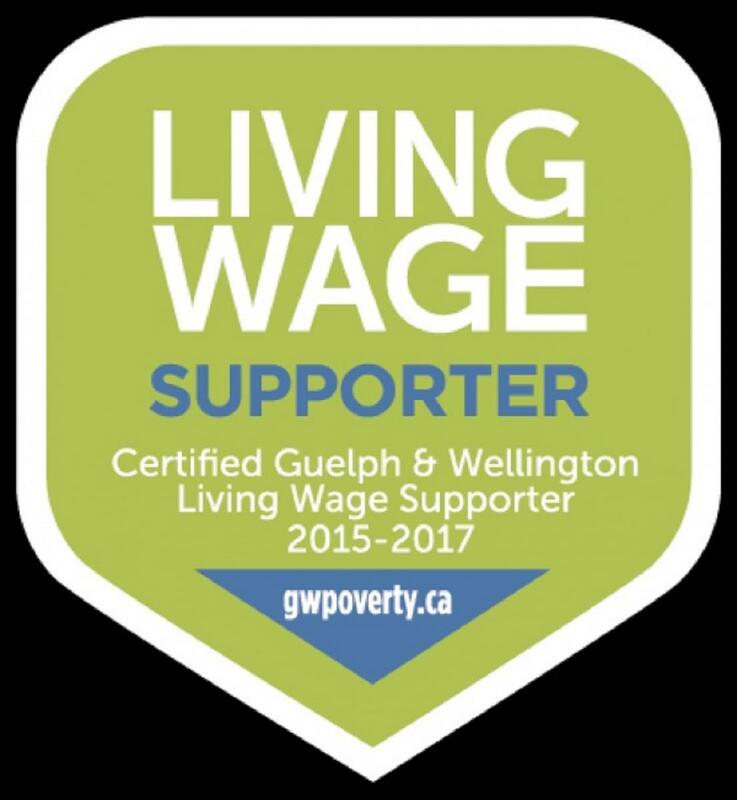 We are proud to be recognized as a Living Wage Supporter by the Guelph & Wellington Task Force for Poverty Elimination.